In our annual Tech Heads study of B2B buyers and decision-makers we investigated the impact longer purchasing decisions were having on marketers. 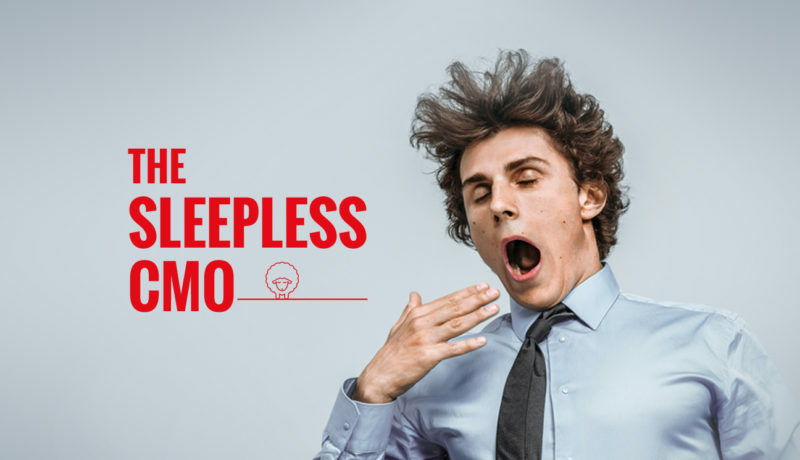 Today’s CMOs are six times more likely to lose sleep than gain it, compared to previous years. With the majority of them under increased pressure to hit targets, 90% of CMOs say they’re having to be more creative than ever to compete. How to sleep better by making the connection between the two!